After 14 years and a string of ad campaigns, McDonald’s has closed its 8 Bolivian restaurants because of inadequate profits. The restaurants were in the cities of Cochabamba, Santa Cruz de la Sierra, and La Paz. In a global restructuring plan, the fast food chain also announced it would be closing restaurants in seven countries with poor profit margins. With more than 33,000 stores worldwide, it doesn’t seem like 8 less stores would make much of a difference to the world’s largest food vendor. Bolivia is now the only Latin American country with no McDonalds restaurants. 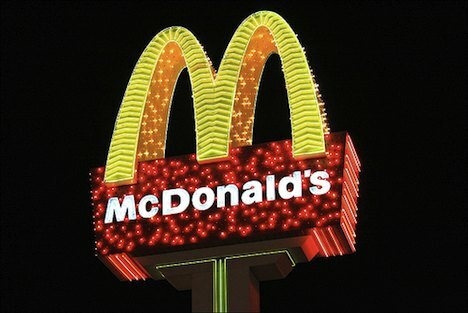 Could this cause other nations in Latin American to turn away from McDonald’s? A documentary titled “Why did McDonald’s Bolivia go Bankrupt” asked nutritionists, cooks, vendors, and sociologists what they all believe led to the demise. One of the more popular comments shed light on the fact that McDonalds doesn’t make the type of food that Bolivians consider to be good or high quality. In Bolivia, a good meal is prepared with love, dedication, and proper cooking time, all things that are not exactly known to be present in fast food cooking. It is believed that because Bolivia has such a solid stance against the aspirations of American entities, this also led to the high level of distaste among Bolivians. Do you think this could lead to shutdowns in other countries the company is trying to expand into, or is this just an anomaly?